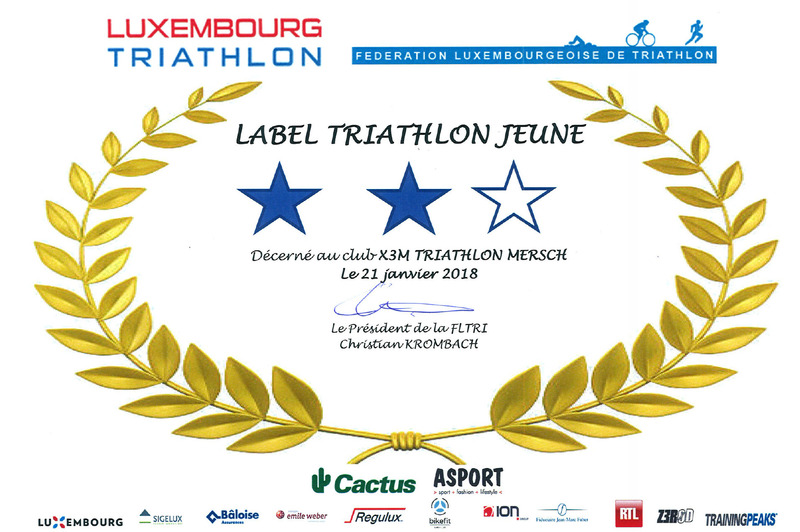 Oliver Gorges won the junior cross race in Rodange – X3M TRIATHLON MERSCH asbl. 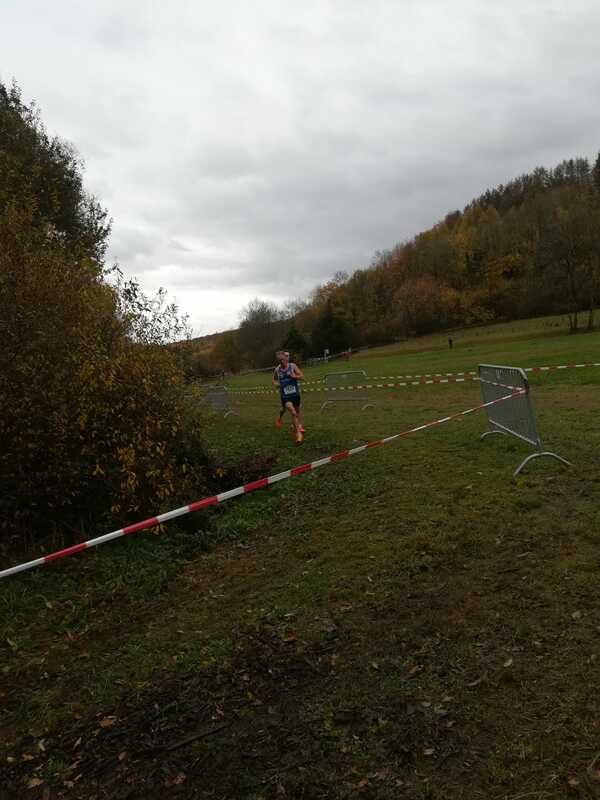 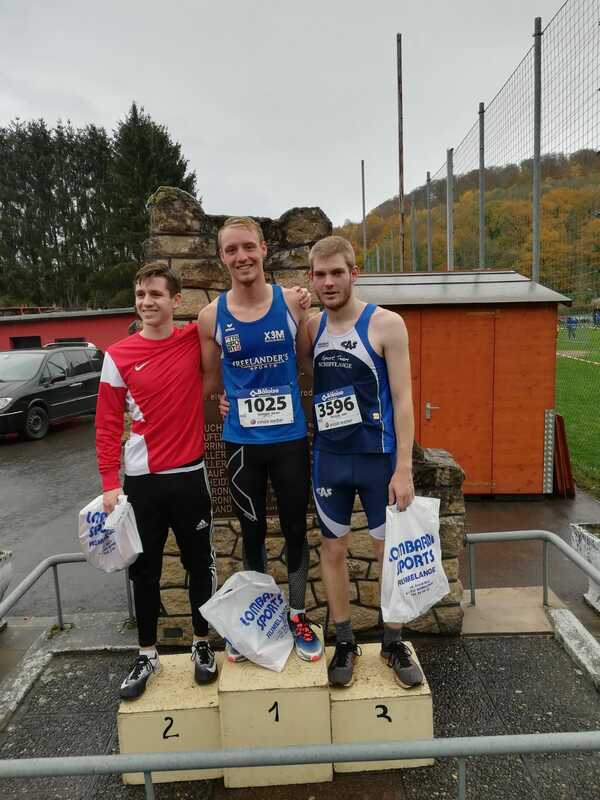 Excellent performance by our new recrutee Oliver Gorges at the first race of the Cross-Country Challenge in Rodange. 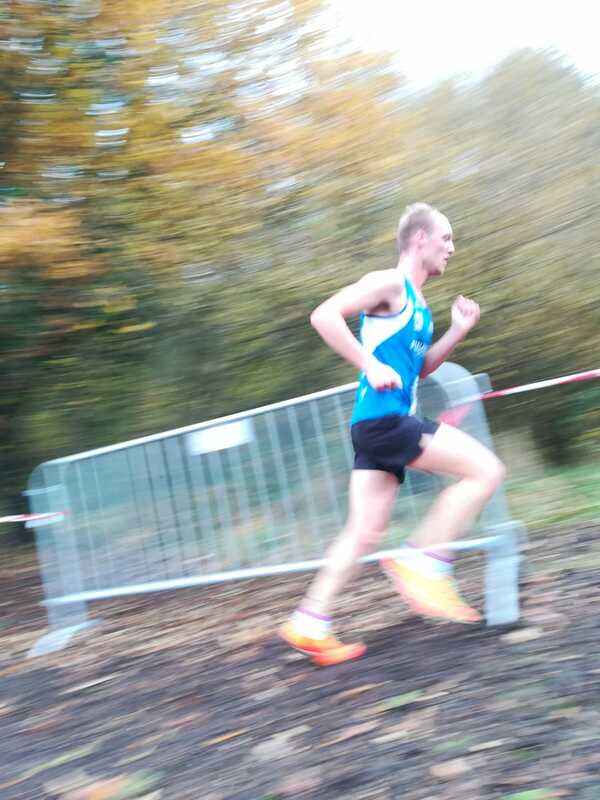 In his first appearance for his new team, Oli managed to win the junior race over 5000m in 17:42min. 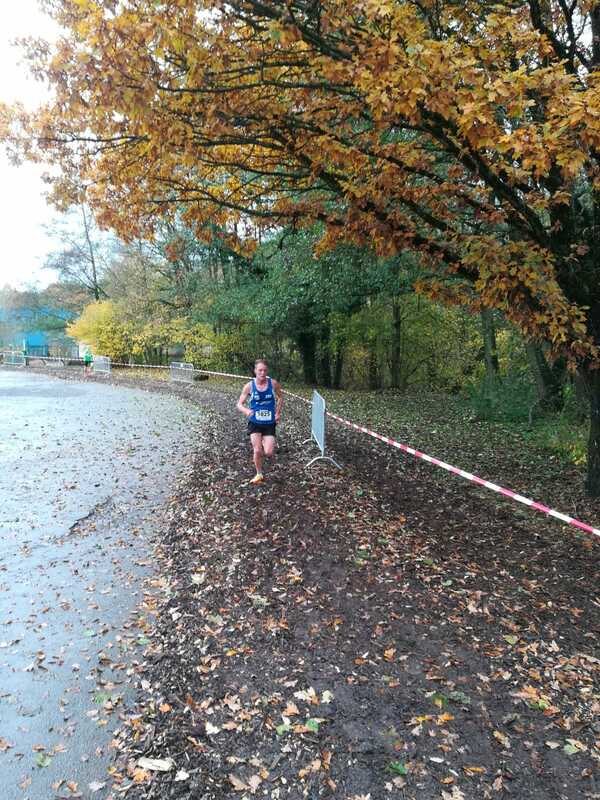 Well done and welcome back!!! 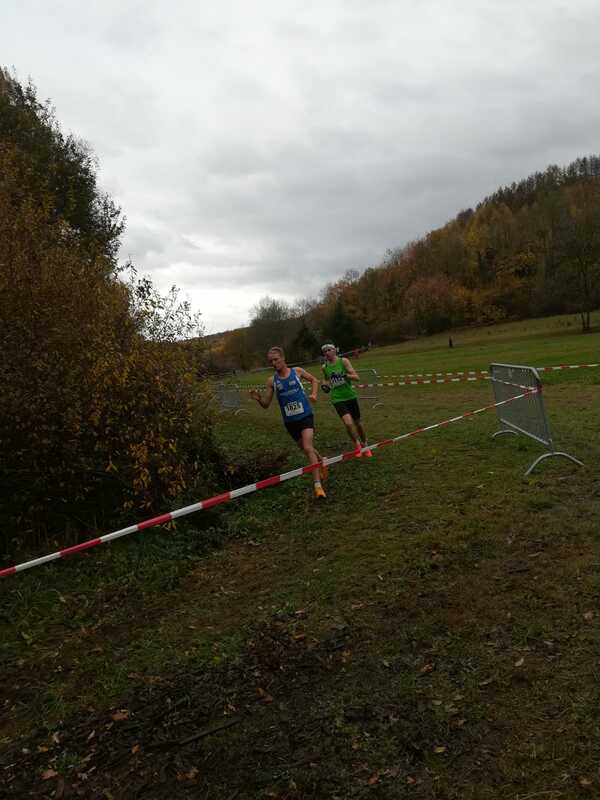 In the ‘Scolaires’ race over 1810m, Finn Schiltz showed an excellent performance too by finishing on 6th overall out of 58 runners.